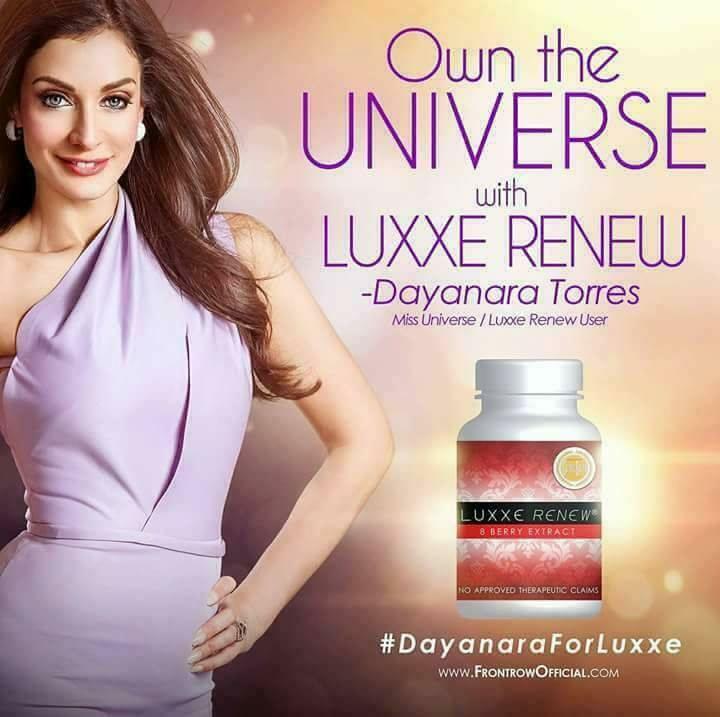 Awarded “Most Effective Anti-Aging Supplement” and “Best Detoxifying Anti-Aging Product”, LUXXE Renew is a “super” anti-oxidant supplement that infuses the magical effects of 8 SUPER BERRIES in ONE MEGACAPSULE. LUXXE RENEW is a mixture of Acai, Pomegranate, Goji, Mangosteen, Noni, Cranberry, Blackberry and Blueberry. These 8 essential berries contain high amounts of anti-oxidants that may help protect cells from damage caused by free radicals from foods that we eat and environmental factors such as pollution, harmful sunlight, smoking and alcohol. This All-In-One ANTI-OXIDANT is packed full of nutrients, minerals, amino acids and essential fatty acids that may help reduce the risk of heart disease, cancer, and diabetes. 8 powerful berries now in your hand to RENEW the way you look both inside and out. A reconciliation of youth, energy, and vibe to your life. LUXXE RENEW.